Virgin Media has emerged victorious in a landmark legal battle over a “ransom” demand from a council that it claimed was unlawfully blocking the installation of ultrafast broadband for thousands of homes. Durham County Council has agreed to allow the operator to install cables along grass verges for a nominal fee of just ?1. The local authority had previously demanded “hefty” fees per metre, which Virgin Media said made it impossible to invest in expanding its network coverage. Virgin Media, owned by the US-listed giant Liberty Global, took the case to court in what was due to be the first test of the recently reformed Electronic Communications Code. The Government last year changed the law on land access rights for telecoms operators in an attempt to speed up the rollout of ultrafast broadband and mobile coverage. Durham County Council has backed down before the case came to tribunal, agreeing access to grass verges at virtually no charge across the county. Virgin Media has also agreed to connect more homes than it originally planned. 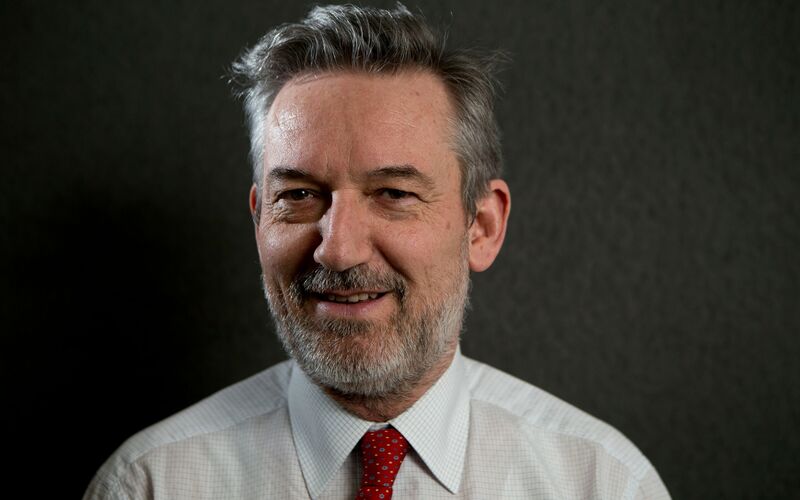 Tom Mockridge, Virgin Media’s chief executive, said the outcome of the dispute would set a “much-needed precedent” and urged other landowners to follow the example. Durham County Council, which previously criticised Virgin Media for “poor performance” including disruption caused by streetworks, said the row had allowed it “to test and understand the implications of the new code”. Virgin Media’s planned expansion in County Durham is part of a ?3bn nationwide investment dubbed Project Lightning. Launched in 2015, the scheme originally aimed to connect an extra four million homes to the cable network by 2020. Project Lightning has faced persistent delays due to planning obstacles, however, as well as corporate upheaval as it was discovered that progress reports had been exaggerated. In its latest financial report Liberty Global this month said Project Lightning had connected 1.3 million homes so far. Analysts noted that at current rates of build it could take another six years to reach the four million target. Liberty Global chief executive Mike Fries backed the scheme to succeed financially but did not commit to the target. The Government and Ofcom are applying pressure on BT’s Openreach network subsidiary and other rivals to invest more in ultrafast fibre-optic networks, which have the potential to leapfrog cable broadband technology to deliver higher speeds and better reliability. However, while plans for millions of new lines have been announced, little work is underway.